The primary goal of this expedition was reaching the Wilhelmina peak of the Snow Mountains. 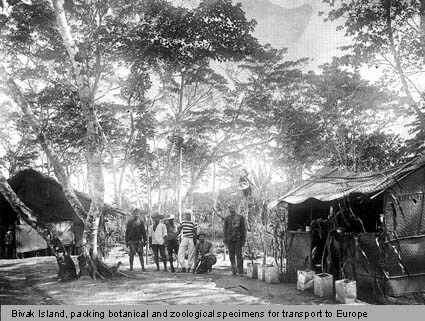 However, many botanical and zoological specimens were collected. The expedition members were H.A. Lorentz, J.W. 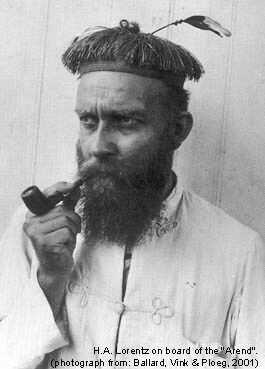 van Nouhuys, L.I.A.M. von Römer, R. Jaarman and D. Habbema. 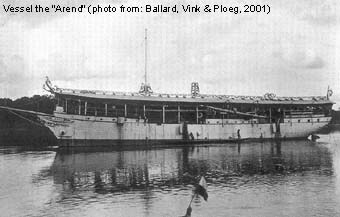 The actual expedition started in the beginning of September 1909 by reaching Bivak Island with the "Arend", a large expedition vessel which was also used later in the Third South New Guinea Expedition (1912-1913). At 8 November 1909 they reached the highest point of the expedition in the snow at 4461 meters. The expedition was extremely difficult with "death staring in the face". Lorentz was almost killed by slipping off a steep rock wall, he broke a rib and had bad bruising. 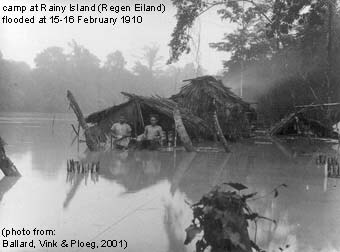 One Dayak carrier, who stayed with him on the snow, froze to death. Two more Dayaks died of exhaustion.